Rafe Martin’s award-winning books are available from Amazon and other booksellers. Just click on a book and you’ll be taken to a site for purchasing. His art is also available for sale. Email to enquire about any painting or ask to see a selection of new work. Endless Path Zendo, a Diamond Sangha Zen temple in Rochester, NY, is a lay Buddhist group, intimate and non-institutional in atmosphere, dedicated to walking the Buddha Way in the midst of our ordinary lives. 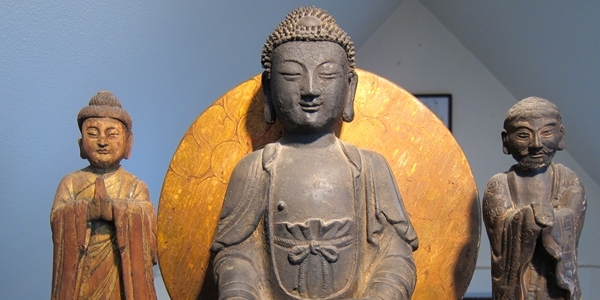 We find our center of gravity in the deep creative imagination of Zen and in the ancient vows of the Bodhisattva. That’s the great news. One day we may be trudging through desert surrounded by vast openness, the next walking on a rocky path through mountains. 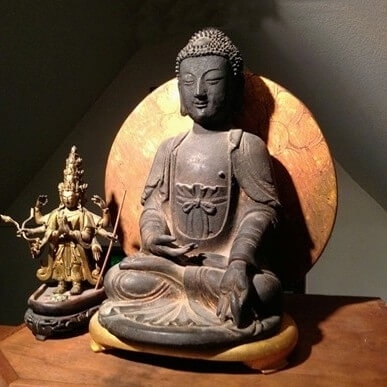 As Zen Master Hakuin wrote, “Buddhism is like an ocean, the further you go into it the deeper it gets; it’s like a mountain, the more you climb it the higher it gets.” The Path is endless. 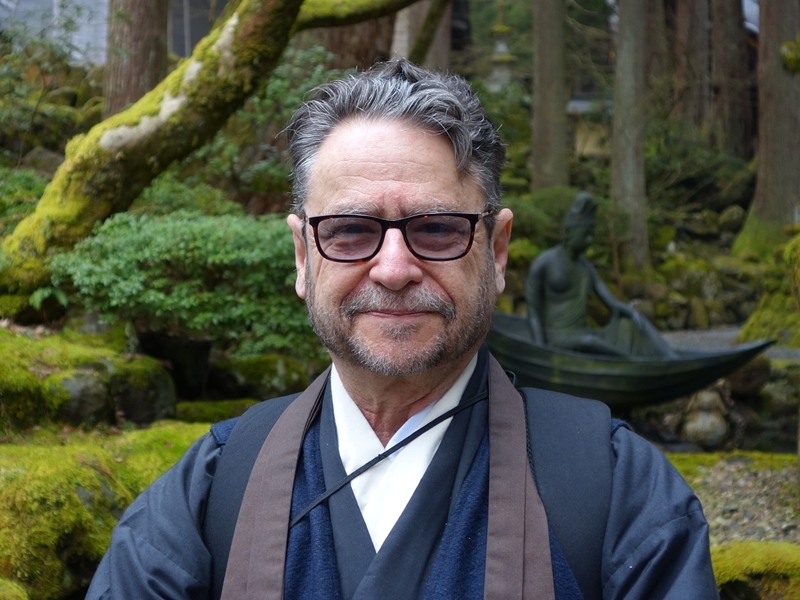 Sensei Rafe Martin, founding teacher of Endless Path Zendo, a Diamond Sangha Zen temple, has been practicing Zen since 1970. 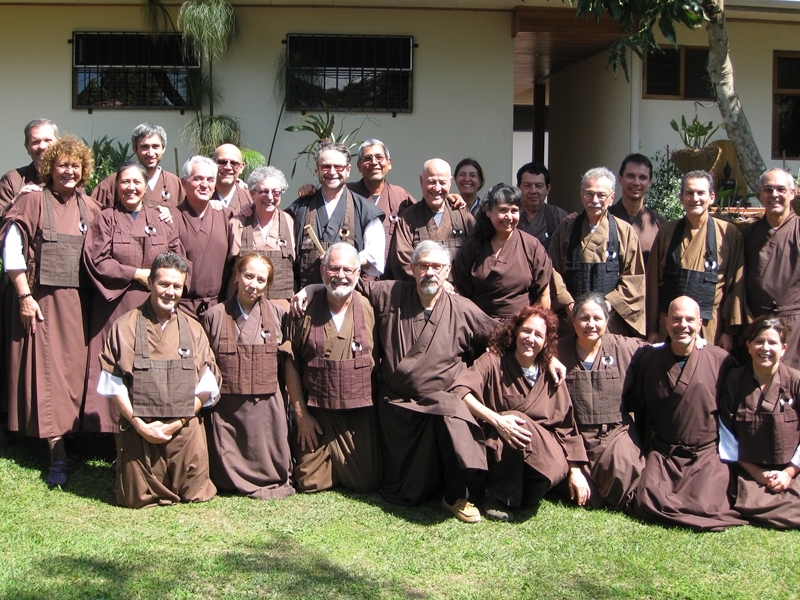 He became a disciple of Philip Kapleau Roshi in 1989. After Kapleau Roshi’s retirement in the mid-90s, he practiced with Robert Aitken Roshi. Read More . . . 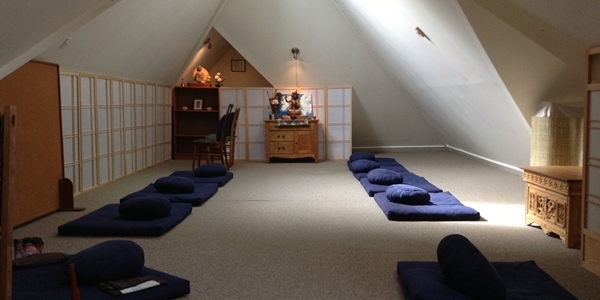 Since 2009, Rafe has been leading a unique working person’s, jataka tale sesshin, with Sunyana Graef Roshi, teacher and founder of the Vermont Zen Center, as well as, every Spring, with Taigen Henderson Roshi, at the Toronto Zen Centre. Read More . . .
Sensei Martin's teisho range from commentaries on traditional Zen koans, to explorations of ancient Buddhist Jataka tales, to examinations of everyday life. The name of our Zen temple is a reminder that no matter where we are on the Path, if we keep walking, keep practicing, there is always more to come.